Balanced Health & Fitness is a Rockingham gym that is owned by local people who are passionate about what they do. Members can see and appreciate the level of commitment and resulting high standards of service that you know make such a difference! As part of your membership package you can choose to have an individually tailored program designed and be shown exactly how to follow it. This is followed up with free monthly program reviews to make sure all is going well. 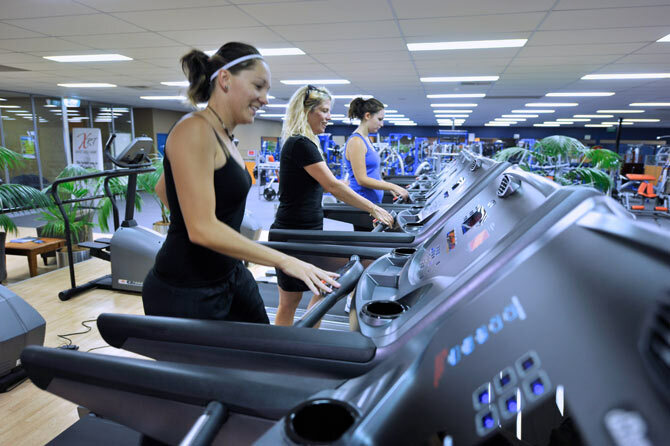 As a member, you will have unlimited use of the gym and facilities and of course, there are lots of group fitness classes to choose from which are included in your membership. Female members may choose to train in our separate Ladies Only Studio. Our Functional Training Zone is where members can take their fitness to the next level. Alternatively, new members may elect to start one of the fantastic 16 week XRT (Express Results Training) programs. These programs are designed to “fast track” members to their desired goals and include a comprehensive dual exercise and nutrition plan as well as having an XRT Coach for one on one training, guidance and motivation. To find out more about the XRT programs please click below.